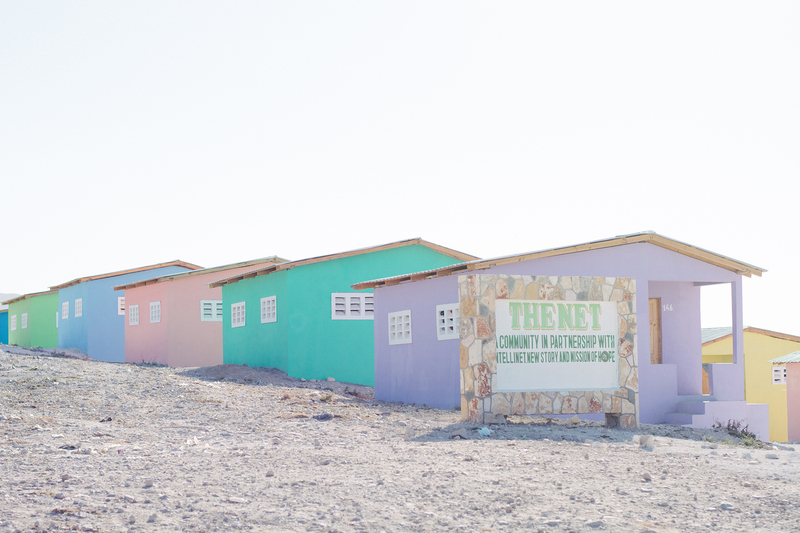 Leaving a Lasting Legacy Introducing "The Net"
In May of 2016 Intellinet launched its partnership with New Story to transform the lives of hundreds of families in the slum village of Minoterie, Haiti by building a sustainable, hope-giving community starting with the construction of 115 houses in honor of our 115 employees. 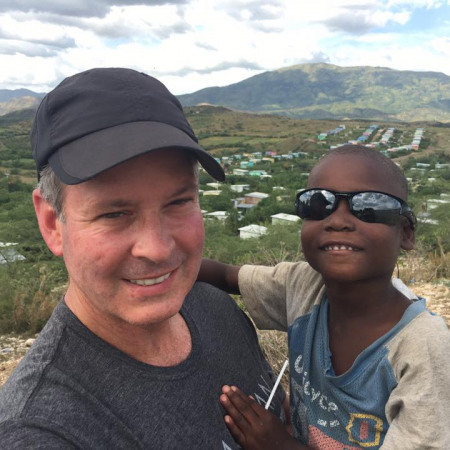 New Story, a San Francisco based non-proft, and Intellinet crossed paths in October 2015 at the Atlanta High Tech Prayer Breakfast. 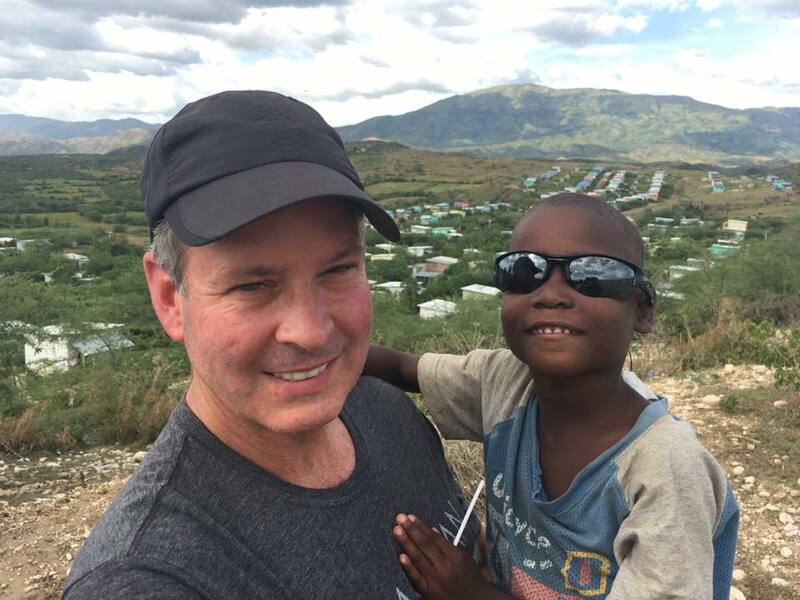 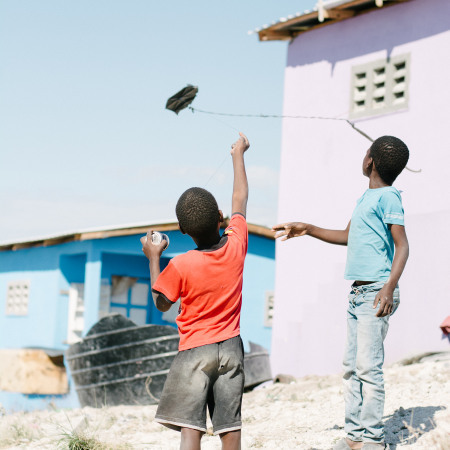 Our CEO, Mark Seeley, and Founder, Frank Bell, envisioned ‘The Net’ after hearing New Story’s CEO, Brett Hagler, share his mission and impact in Haiti. 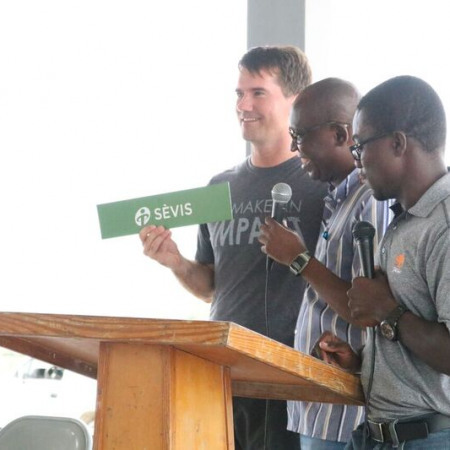 Mark was busy taking notes on the morning event’s program at his seat, vision-casting an extraordinary way to make an impact. 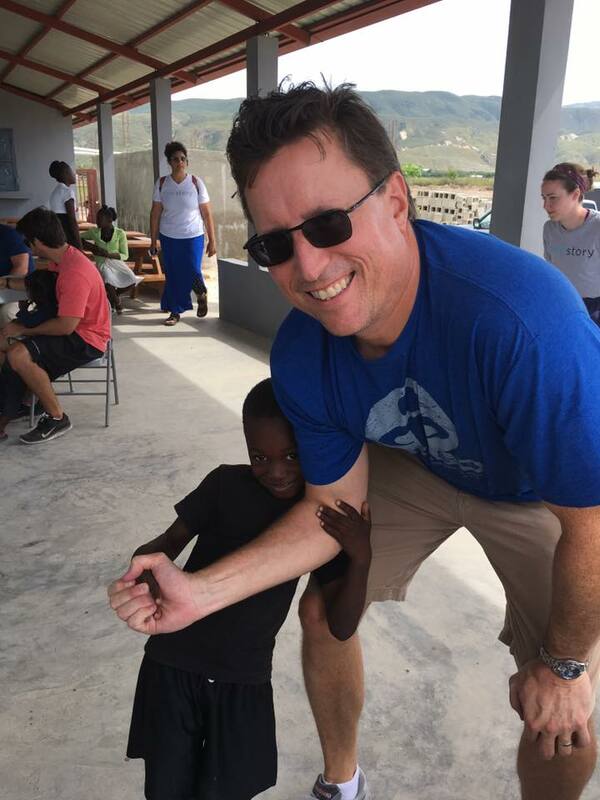 Fast forward a few months, and Intellinet felt compelled to action. 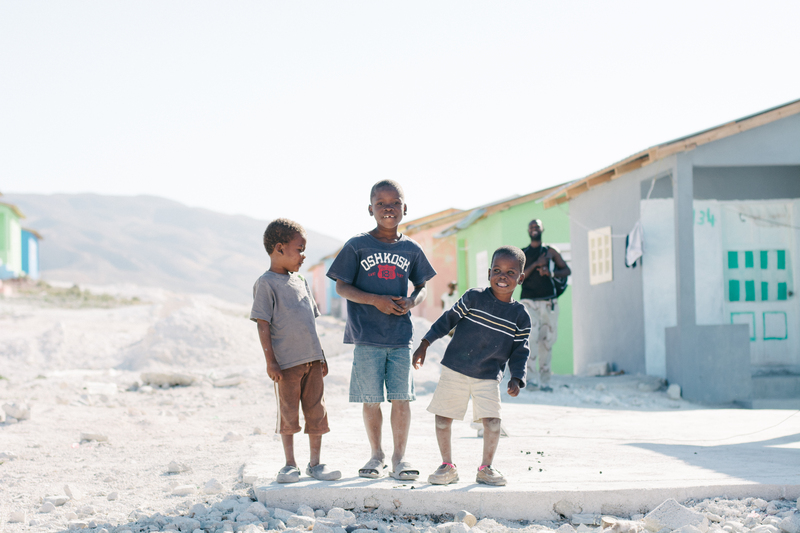 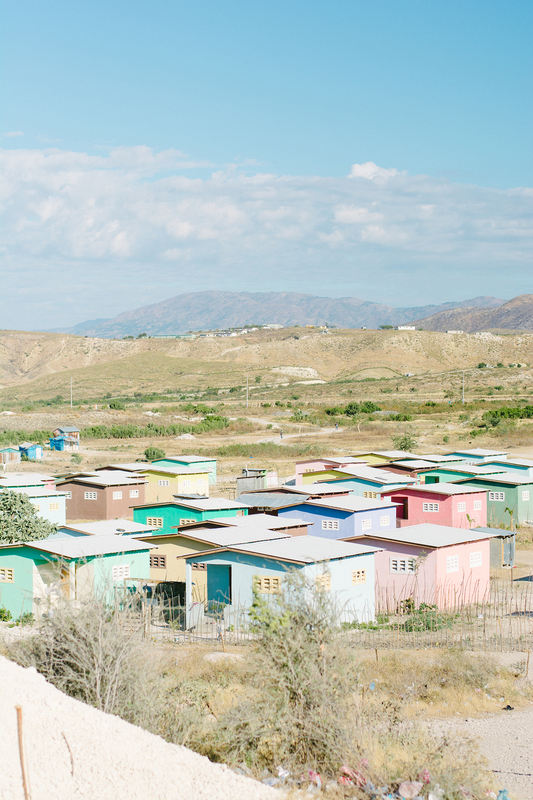 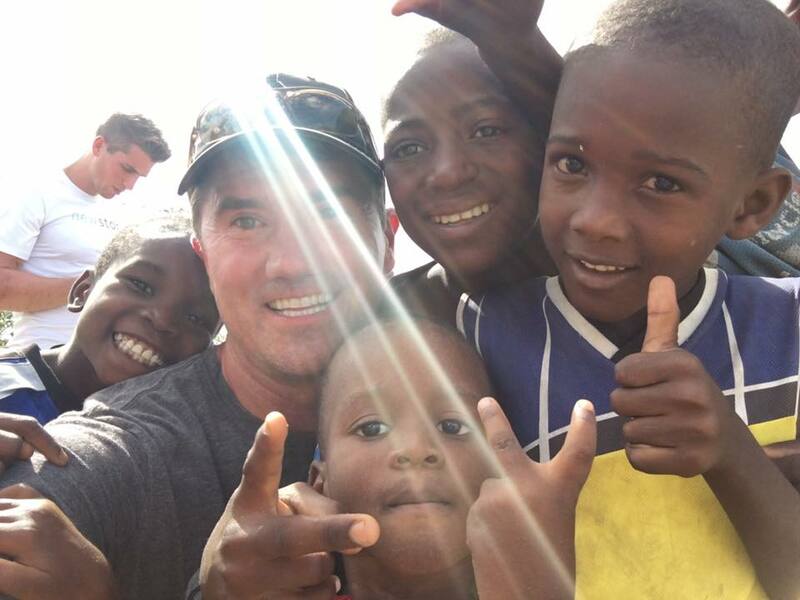 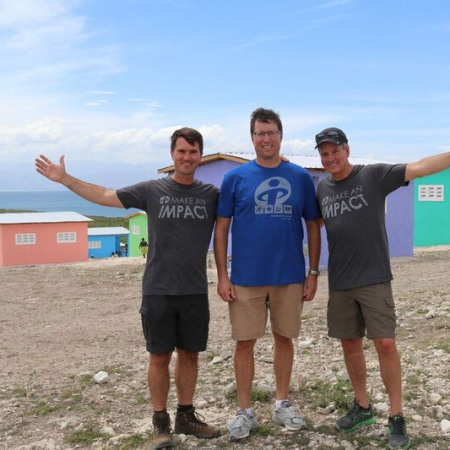 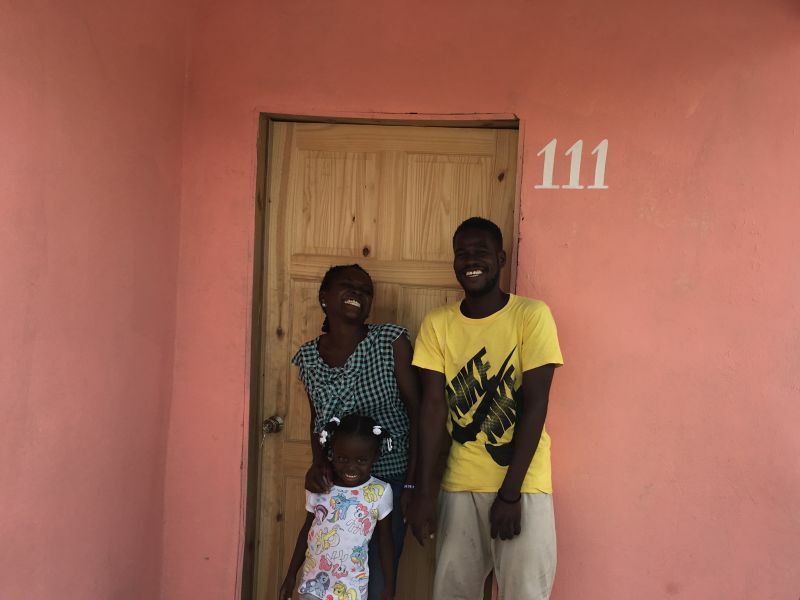 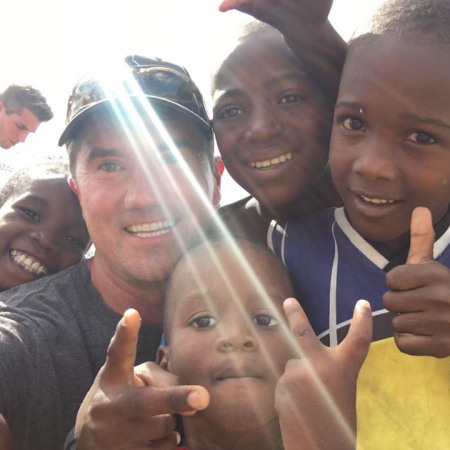 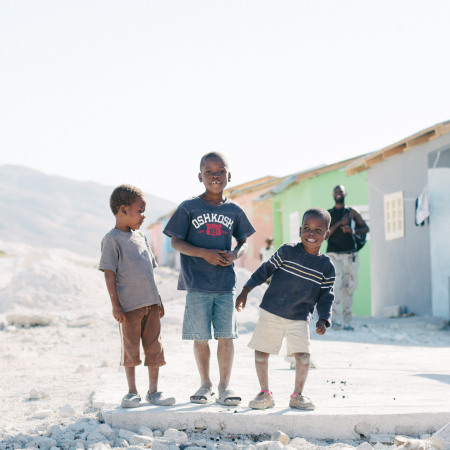 Mark, Frank, and Brett took a trip to Haiti to meet the Mission of Hope team, see the impact of the finished Leveque community and visit the new land in Minoterie. 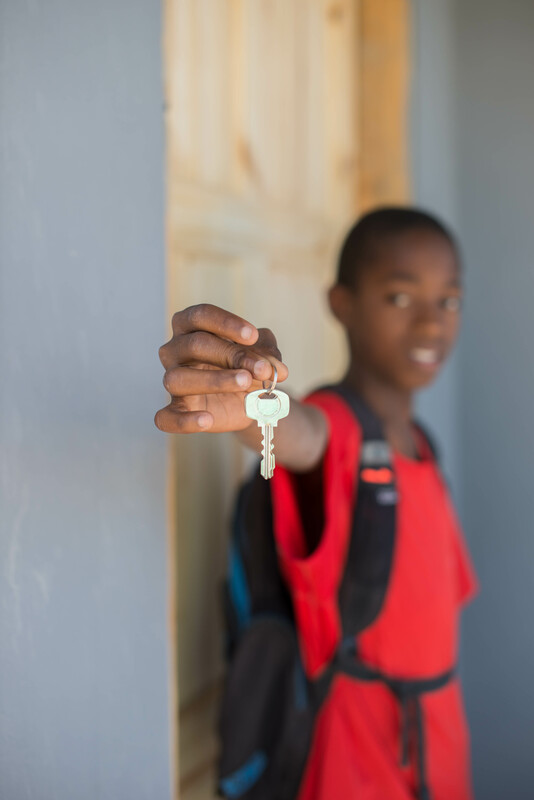 (Minoterie is translated in the local language as “less than nothing.”) Intellinet called a Board Meeting, executed a signed Letter of Intent, and followed through with the funds to make “less than nothing” a new story of hope, unlocked opportunity, and a greater future. 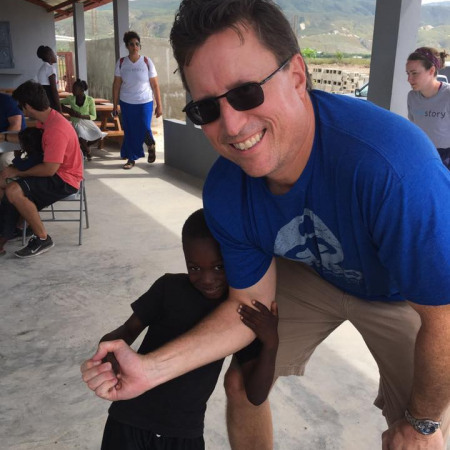 The vision written on Mark’s breakfast program has become a reality. 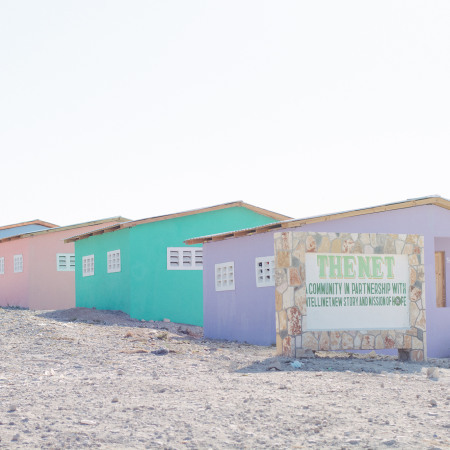 In October 2016, the first batch of homes in "The Net" were dedicated and the lives of 36 families were forever changed as they moved into safe and sturdy homes. 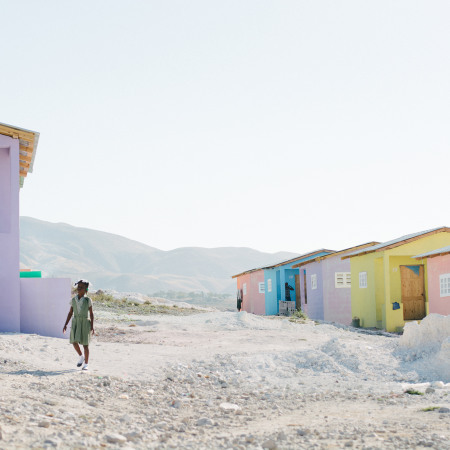 On the day following The Net's dedication ceremony, the Category 5 Hurricane Matthew struck the coast of Haiti. 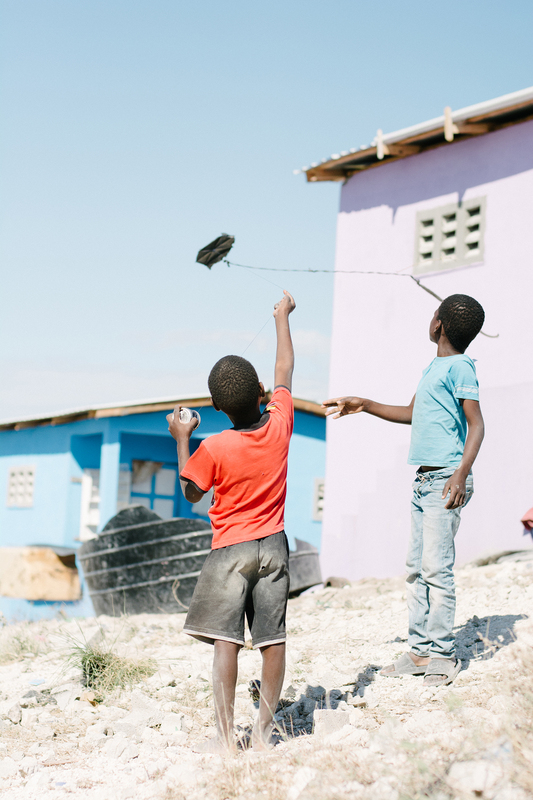 Winds were high in Minoterie at the site of the Net. 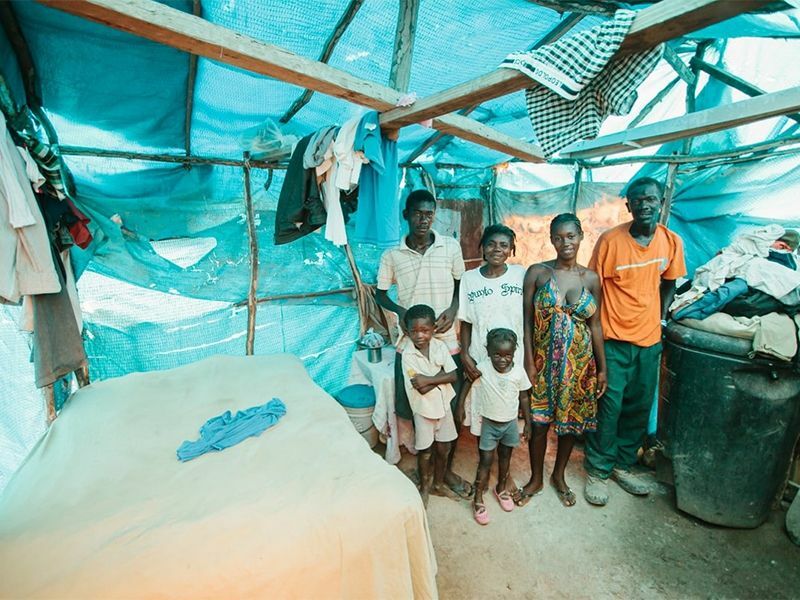 We were thrilled to learn that all roofs in the new community stayed on, all the buildings remained fully intact, and all families were kept safe, including the many other villagers who came into these homes to weather the storm. 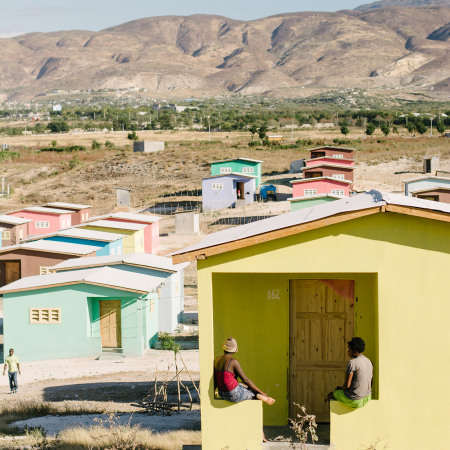 Intellinet is helping New Story forge the strategic elements of the Architect program which delivers repeatable, community transformation all over the globe. 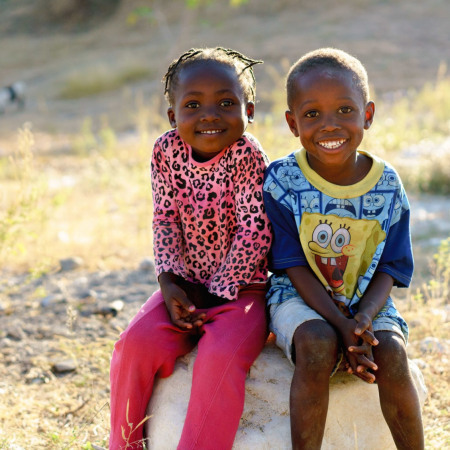 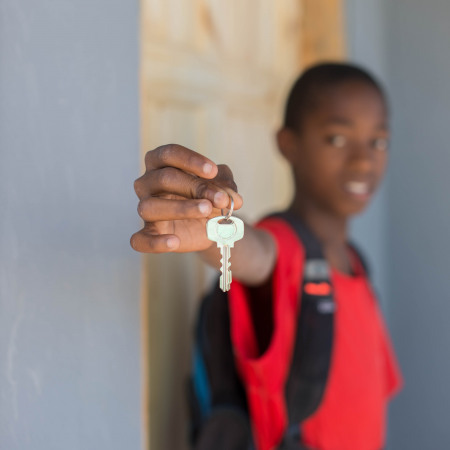 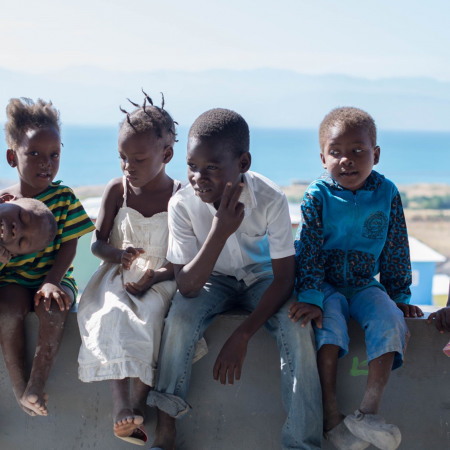 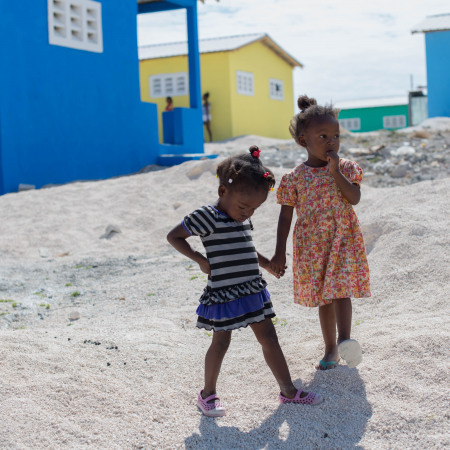 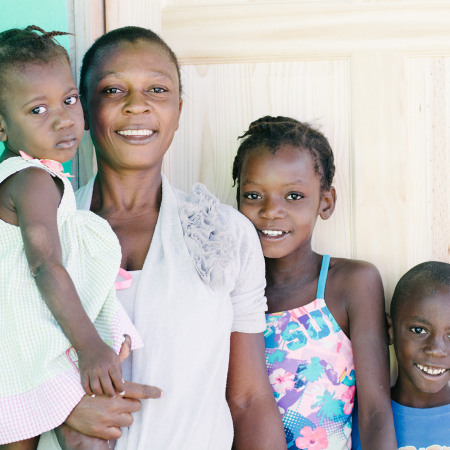 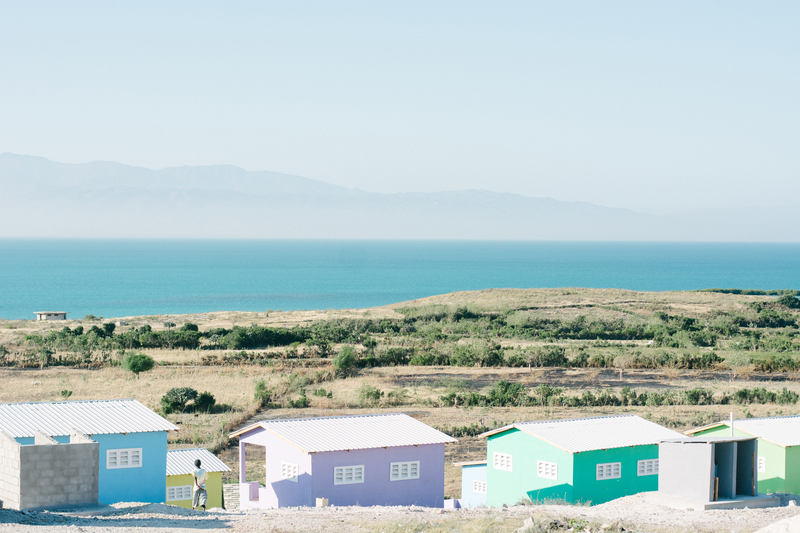 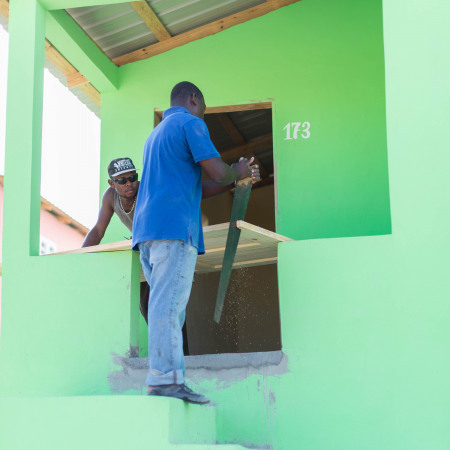 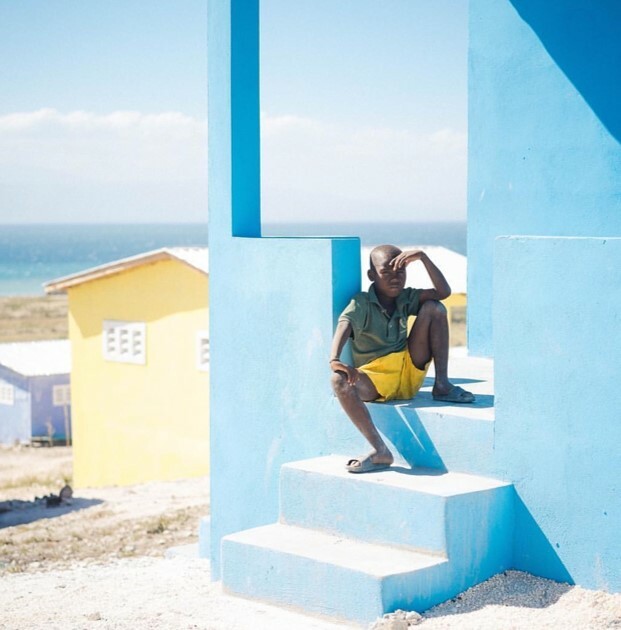 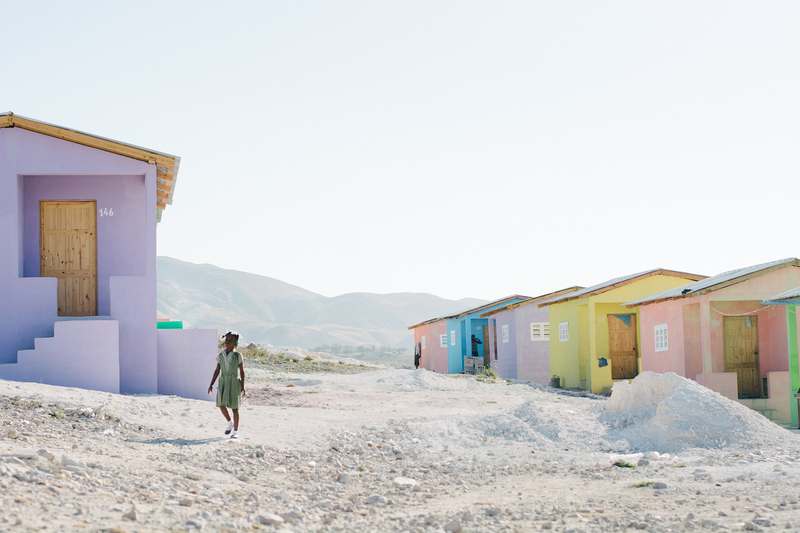 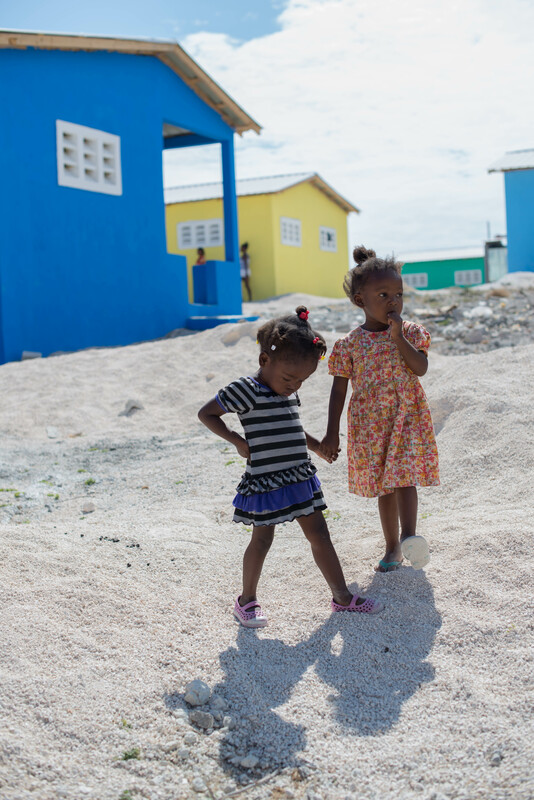 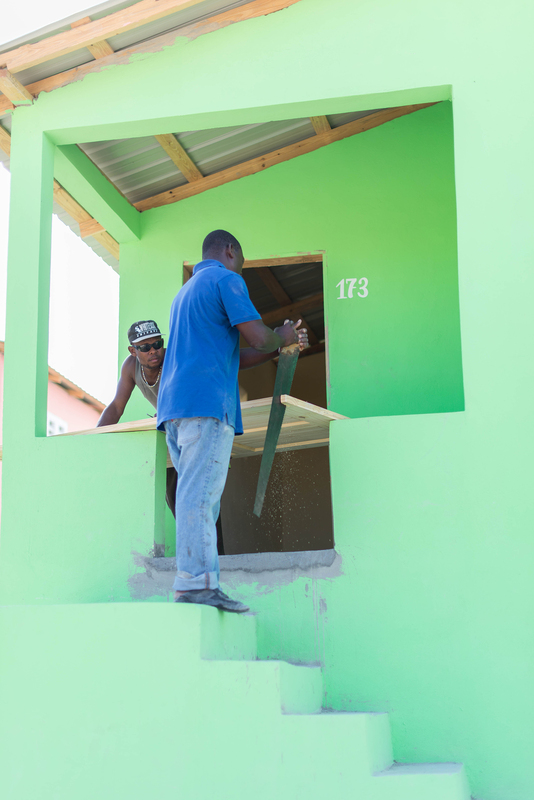 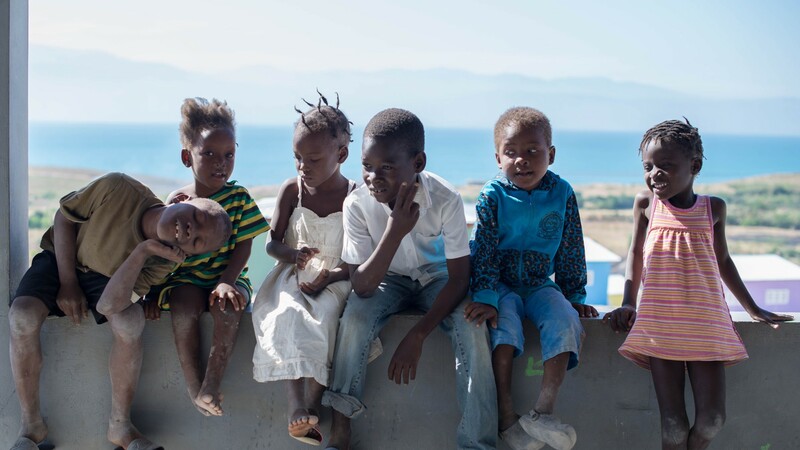 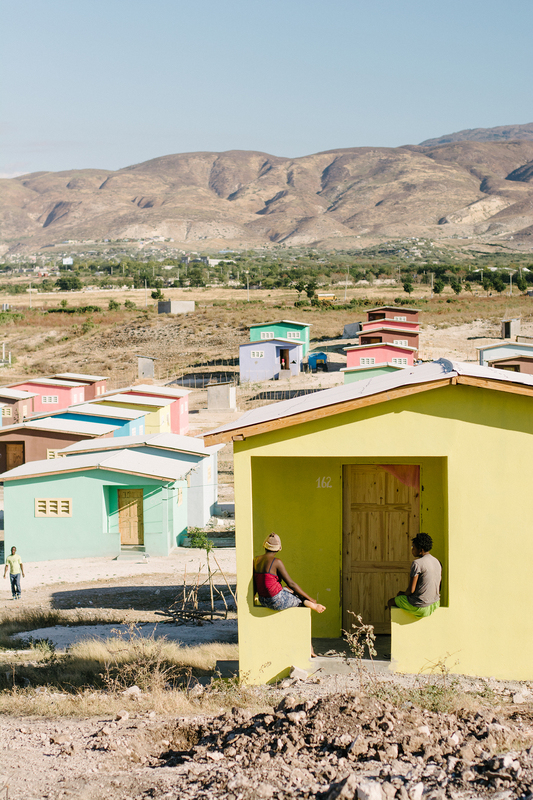 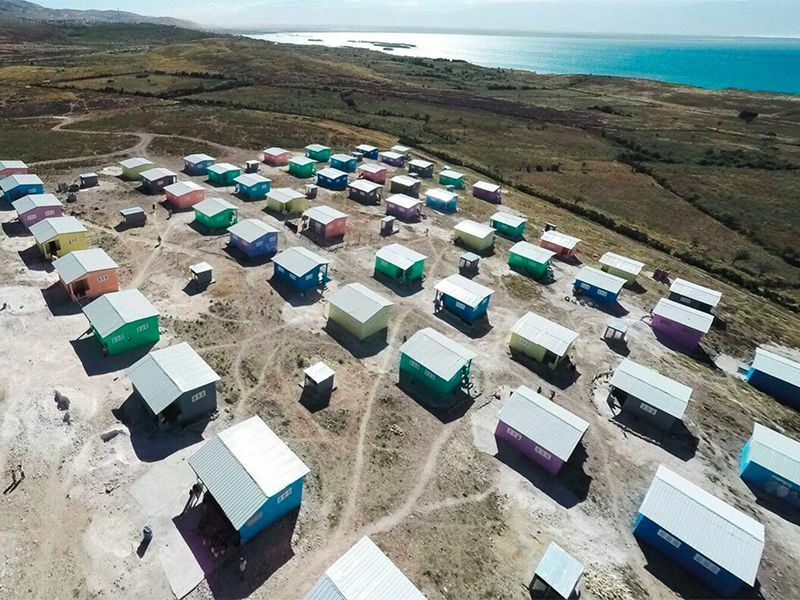 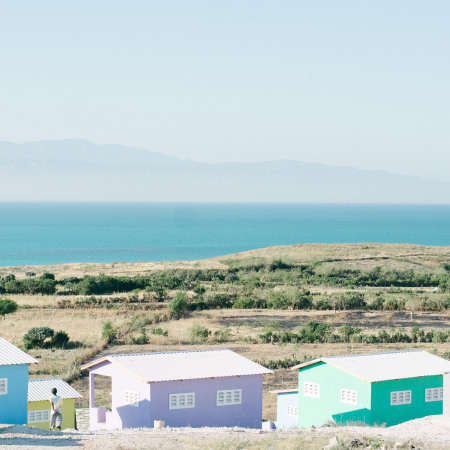 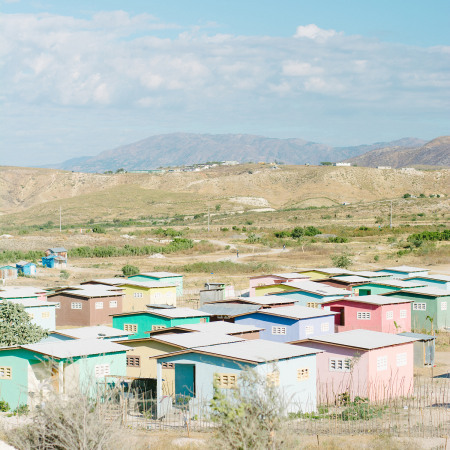 We are thrilled that our initial investment of 115 homes in Minoterie has since spurred others to give generously, leading to over 1,150 new homes built and over 6,000 new jobs created in Haiti, El Salvador, and beyond. 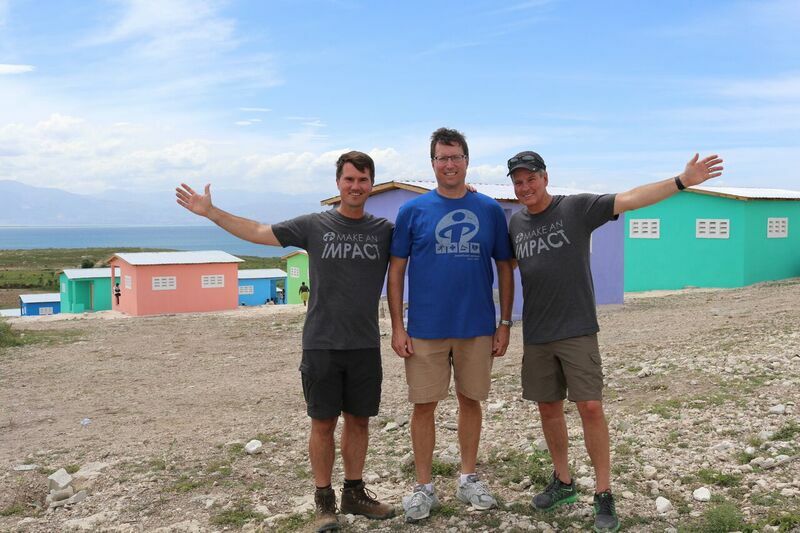 Our goal is to make an impact beyond this one community by inspiring others organizations, both big and small, to reimagine ways in which they too can materially give back. 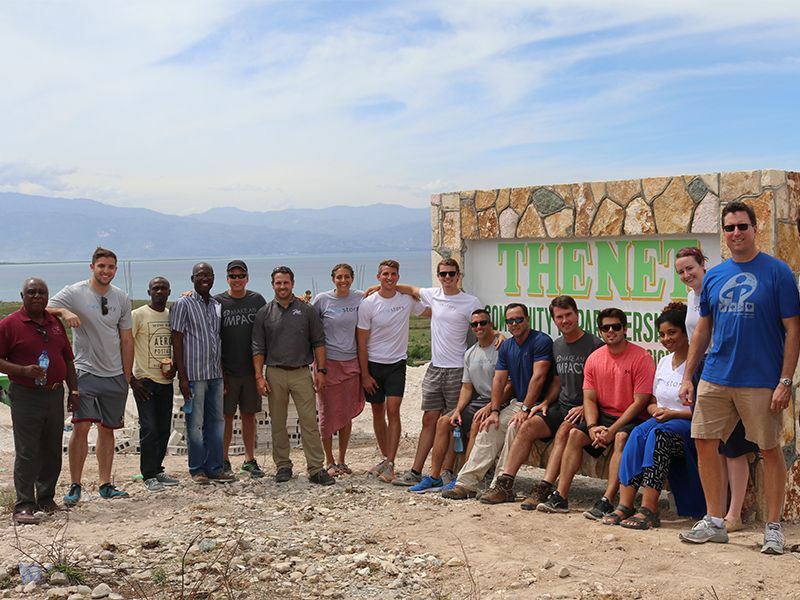 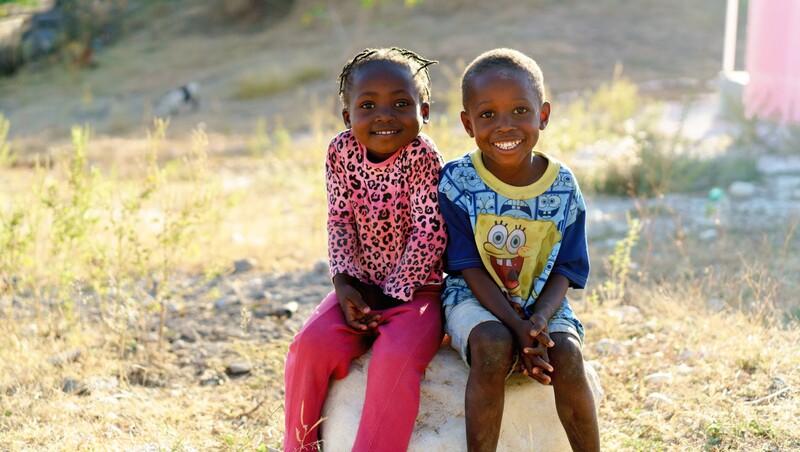 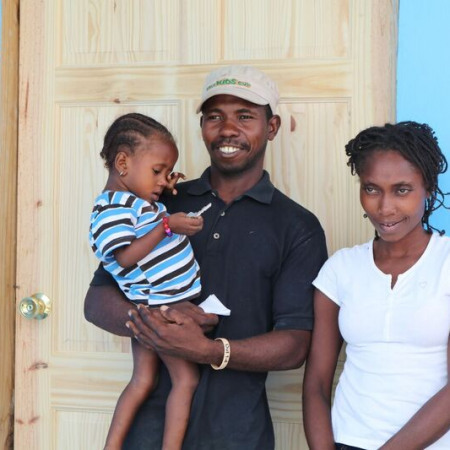 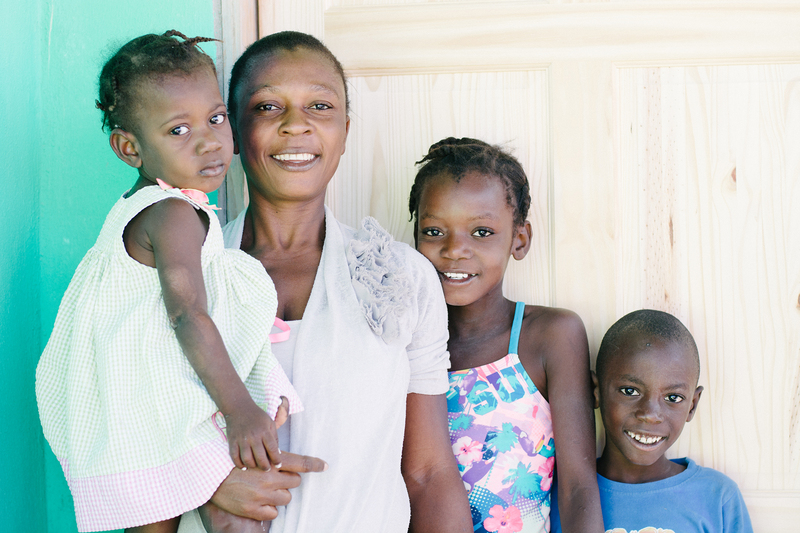 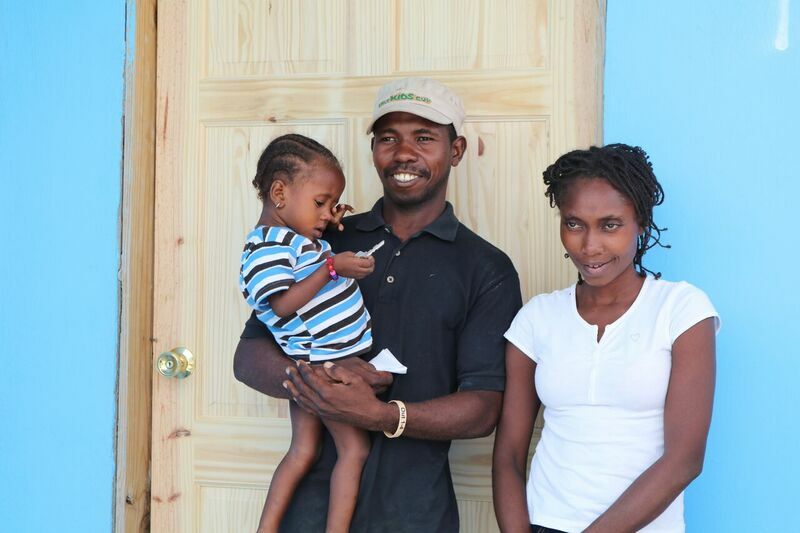 A message from our team's visit to Haiti to dedicate the first 36 homes in The Net.